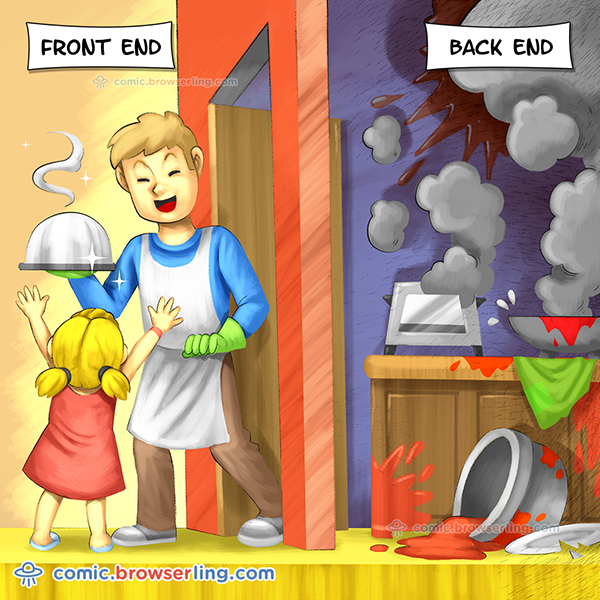 I just published a new version of front end vs back end comic and it went viral again. More than 100k views in 2 hours and accelerating. Hooray for viral marketing!